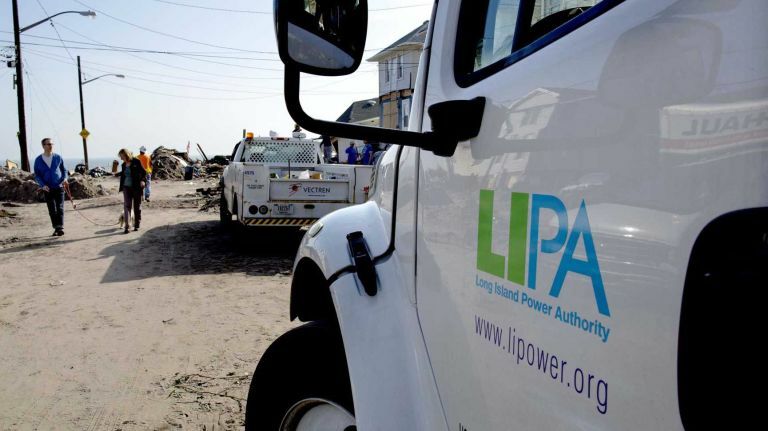 PSEG Long Island may be forced to collect $103 million from ratepayers over the next four years for upstate power-line projects that LIPA recently argued provide no benefit to Long Island customers. 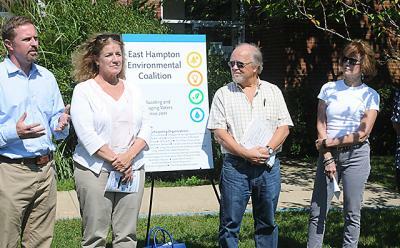 In January, the Long Island Power Authority registered a formal protest with the Federal Energy Regulatory Commission seeking to dismiss what it called a “breathtaking” claim by five New York utilities seeking up to $245 million from Long Island customers in future years to pay for the transmission-system upgrades elsewhere in the state. FERC has yet to rule on the request. If LIPA wins the case, the charges could go away or be reduced. Until then, PSEG must budget for the payments and collect money from ratepayers, starting with upward of $9.3 million later this year. PSEG Long Island, in papers filed with its three-year, 4 percent rate hike, proposed setting aside more than $103 million for a budget line labeled “Transco.” New York Transco is a group of New York investor-owned utilities devising projects to upgrade the state’s high-voltage transmission system as part of Gov. Andrew M. Cuomo’s Energy Highway initiative. 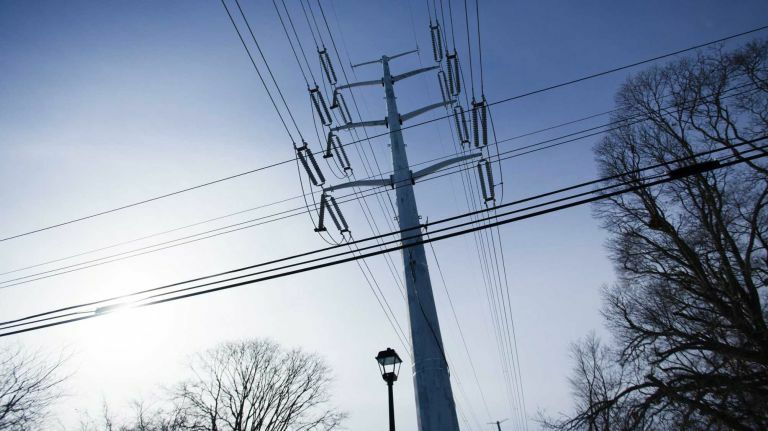 The costs would not be collected through the delivery charge that comprises PSEG’s rate-hike request, but through potential future increases in customers’ power supply charge. 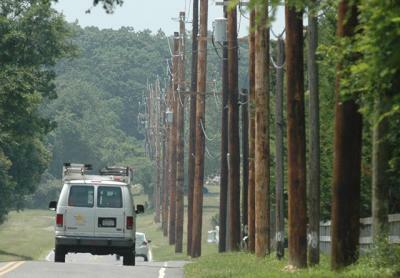 LIPA referred comment to PSEG. 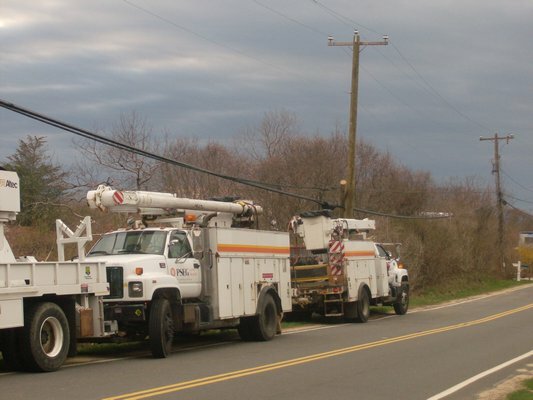 Any funds collected from Long Islanders for the projects would be forwarded to the New York Independent System Operator, which oversees state power markets, to be allocated to the utilities completing the projects, said Paul Napoli, vice president of power markets for PSEG Long Island.